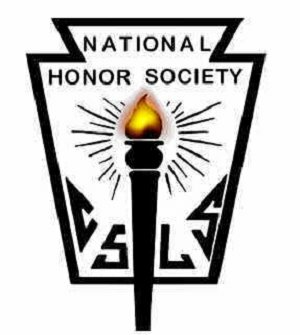 The purpose of NHS is to create an opportunity to achieve scholarships and create a desire to render service and also to develop character in high school students. Sign up for REMIND to receive important updates. Click on this block to connect to REMIND sign up instructions.